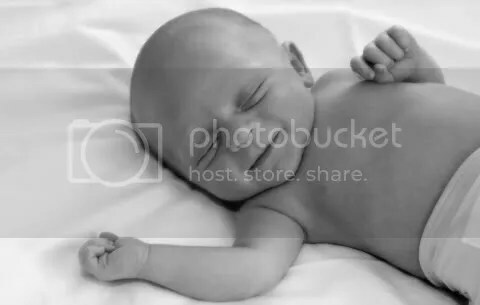 This little guy slept through just about our entire session! 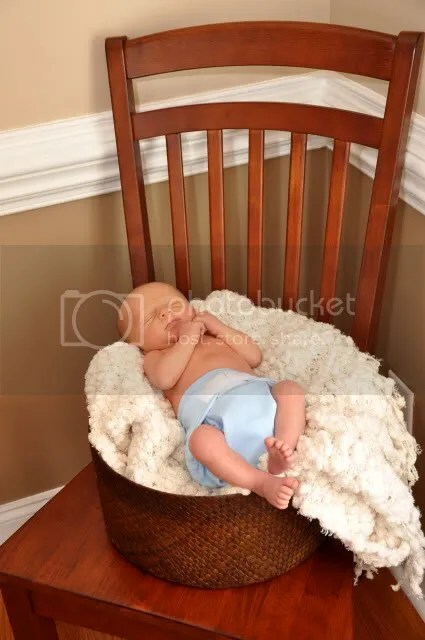 I love the sleepy newborn photos and sometimes it’s really a challenge to get them to sleep, but little Mr. A was very cooperative. 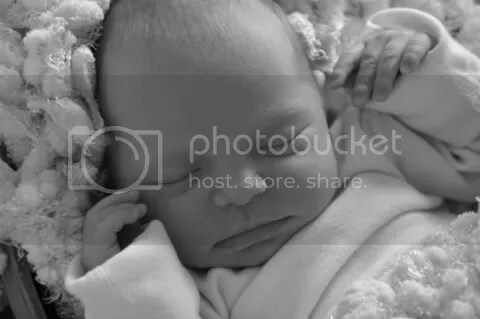 He is just so precious! We even got a sleepy smile! I LOVE when the weather starts to get warmer, it makes me just so anxious and excited to be outside shooting! So, I have several Spring Portrait Specials for this season, including two styles of minis, discounts on full sessions and BOGO Maternity and Newborn Sessions! Think fun and spunky, wear bright colors, stipes, polka dots, hats, layers, boots, totally have fun with it! And join us in Downtown Apex on Saturday, March 27th for a fun day of Urban Mini Sessions! Because I love Urban sessions so much, these half hour mini sessions are ONLY $25! Or, $150 with CD of digital files and copyright release. 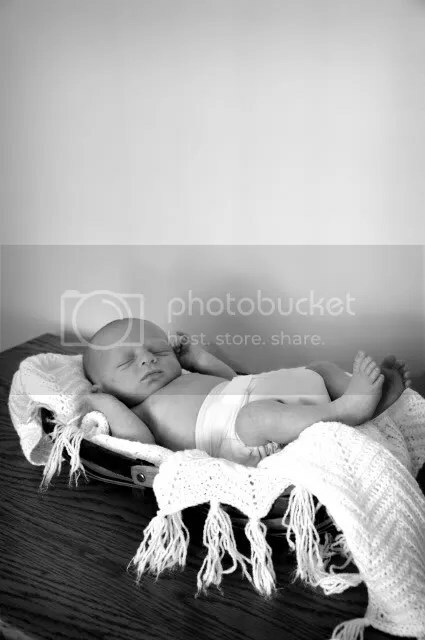 Mini Sessions usually produce about 25-30 proofs, which will also be available in an online gallery. Morning and afternoon sessions available. Celebrate the beauty of Spring, and join us at the WRAL Azaelea Garden on Sunday, April 18th. Again, these mini sessions are thirty minutes and produce approximately 25-30 proofs in an online gallery. The session fee is $50, or $175 with the CD of digital files and copyright release. Morning and afternoon sessions available. If you’d like a full session, lasting about an hour, or more if we’re really having a great time, and featuring about 60-75 proofs, those will also be discounted March-May! I have some weekend openings left, as well as some weekday availability! CDs are half price! Maternity and Newborn Buy One, Get One Free! Maternity portraits are an excellent way to celebrate this special time in your life. 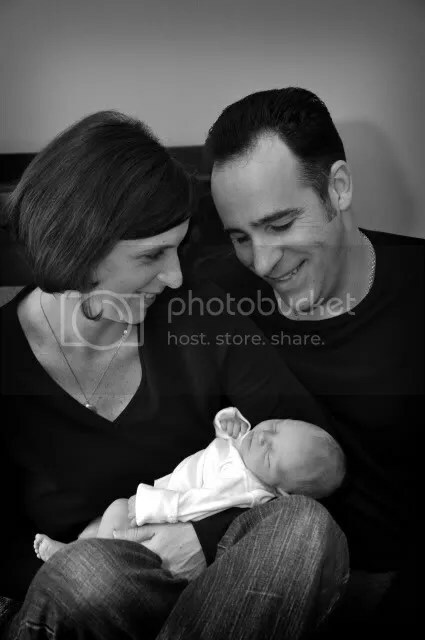 Include your spouse, partner, other children and even grandparents-to-be in this intimate portrait session if you like. Maternity portraits are best in months 7 and 8 of your pregnancy. 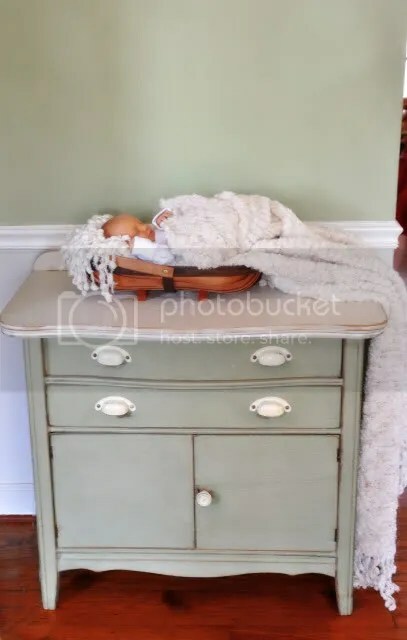 Newborn sessions are best done within the first two weeks of life to get that sweet sleepy “curl” factor. I come to your home, where you and baby are most comfortable. 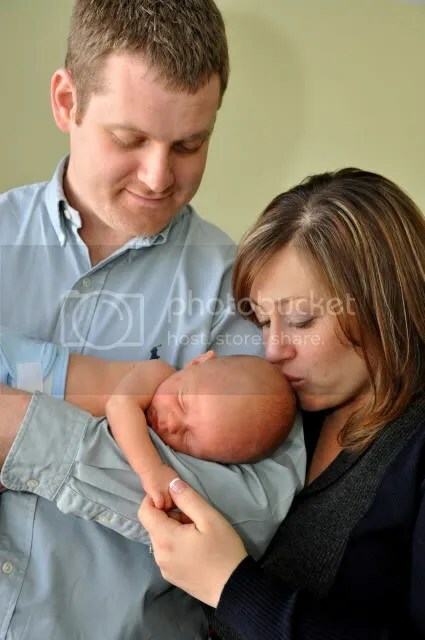 Babies don’t care that you have a portrait scheduled for between 1:30 pm and 2:00 pm at a studio, especially if they are tired, hungry, uncomfortable, cold, scared, hate their car seat…you get the picture! That is why I come to you, with a flexible schedule. There is time to calm baby down, time to feed, and change and change again. No one is waiting in line for you to be done. We’ll just relax and wait for those precious moments. And, don’t stress about cleaning the house – I’ll find a good spot! With this great special, you get both sessions for $175. And if you’re interested in the CD with Digital Files from both sessions, it is only $125! Watch in the next month or so for one more awesome Spring Special for families with multiples!! This sweet little girl decided to make her grand appearance a few weeks early! In fact, this session was originally scheduled to be a maternity session! I know I’ve already announced it, but here’s the official press release!! Still so excited, and truly honored!! 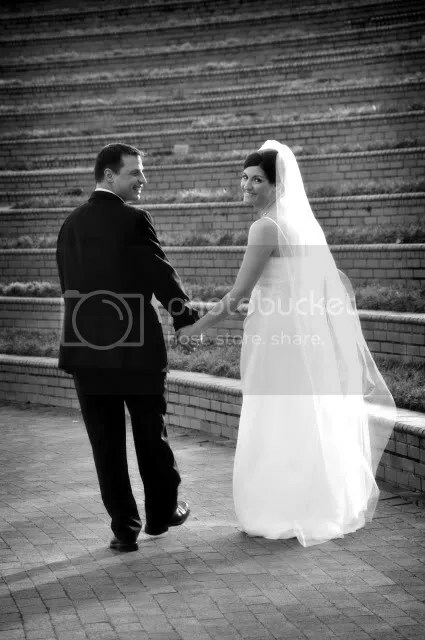 RALEIGH, NORTH CAROLINA – This Little Light Photography is pleased to announce it has been selected as a 2010 winner in The Knot Best of Weddings, a special section in The Knot magazine and on http://www.theknot.com. The Knot is the number-one wedding resource that’s most trusted by brides. The Best of Weddings issue of The Knot is available on newsstands now. And more of Kate’s work can be viewed on her website, http://www.littlelightphoto.com. The Knot Inc. (NASDAQ: KNOT; http://www.theknot.com) is a leading lifestage media company. The Company’s flagship brand, The Knot, is the nation’s leading wedding resource, reaching well over a million engaged couples each year through the #1 wedding website, TheKnot.com. Other products from The Knot include The Knot national and local magazines, The Knot books (published by Random House and Chronicle) and television programming bearing The Knot name (aired on the Style and Comcast Networks). The Company also owns WeddingChannel.com, the most visited wedding gift registry website. This Little Light Photography by Kate (www.littlelightphoto.com) offers creative, elegant and simple wedding photography in North Carolina, Indiana, Florida and New Orleans. Her unique style, featuring a mix of photojournalism, fine art and traditional photography, has earned her numerous awards and many happy clients. Her work has been showcased in several publications and magazines as well as a forthcoming book. 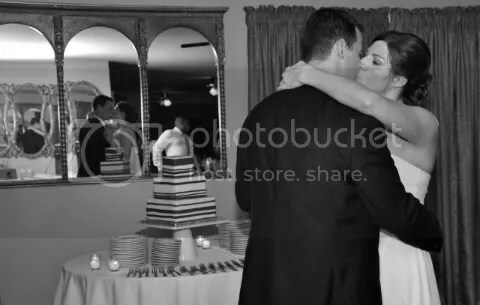 Kate has always been passionate about photography, and has been pursuing it professionally for over ten years. Kate is also extremely active in her community, and enjoys using her business for charitable endeavors. No, that’s not a typo, that’s what Mack says, and it melts my heart! As I always say this time of year, I am so blessed that my job is to celebrate LOVE! I get to see so many newly engaged couples during the winter – in fact I have three consultation meetings just today! From engagement portraits, to weddings, to maternity, baby and family portraits and then on to 50th anniversary parties, I love that I get to document it all. So to those who are just starting their love story and those who have been together forever, Happy LOVE Day!! 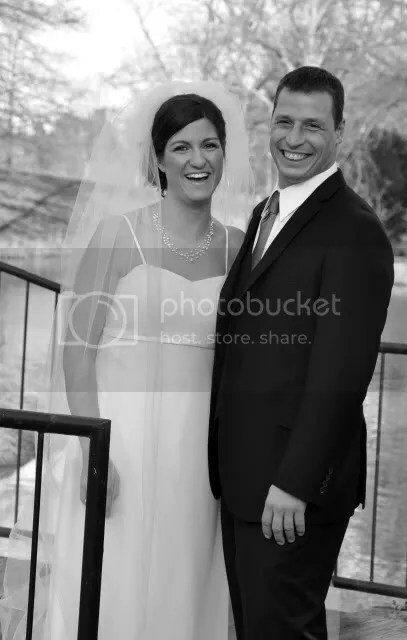 I really enjoyed being a part of Dana and Kevin’s wedding! Dana was unsure about exactly what she wanted to do, and the plans changed a few times, but it all ended up wonderfully – an intimate celebration with family and friends. 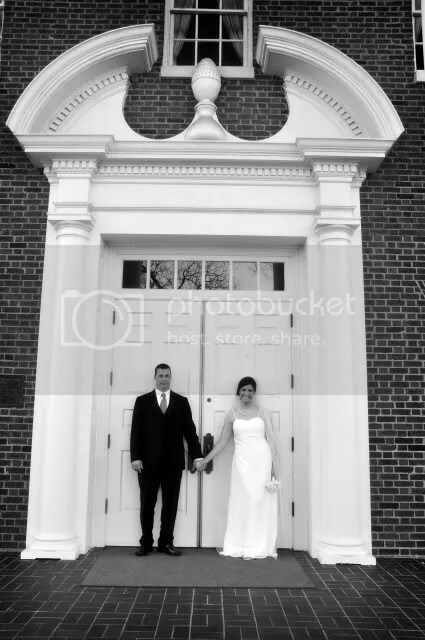 We met at Meredith College to take pictures of just the two of them before the wedding which is a perfect spot during this time of year when gardens aren’t in bloom. Oh, and Kevin has a GREAT smile! Well, they both do, but often times men just don’t smile naturally for the camera, so I’m always excited when I get a groom who likes to smile! 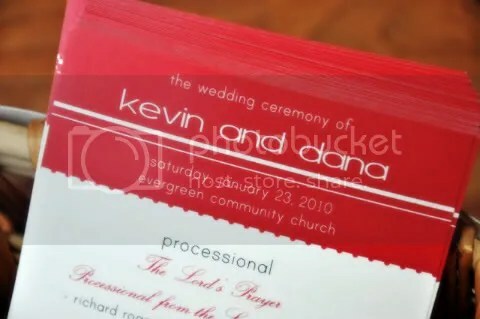 Again, congratulations Dana and Kevin! And, if you’d like to see the entire event, please click here! 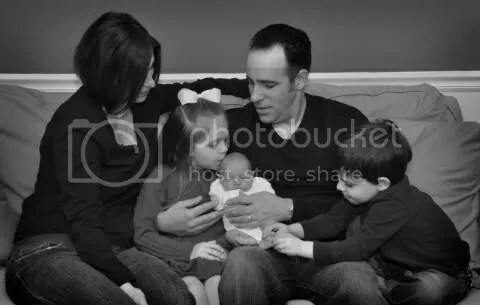 *Tip* for taking better family photos: Play with Perspective! A friend asking for tips on furthering her photography hobby reminded me, I used to regularly post tips for taking better photos on your own. So, thanks Sima, if you’re reading! I will get back into this! Here’s the tip for today – Play with Perspective…Get down on your child’s (or other subject’s) level!! Yes, this means work those muscles and squat! Or, conversely, stand above your subject and have them look up at you. Think about the elements of design. Don’t always have your subject right in the middle of the frame – use the rule of thirds. And, don’t be afraid to turn the camera crooked every once and a while.